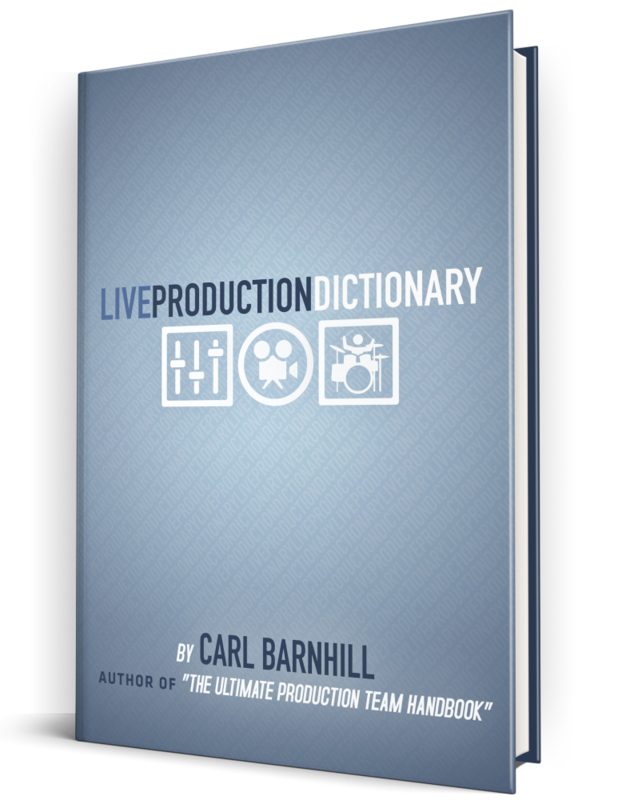 Live Production Dictionary is a quick reference guide with over 150 of the most common terminology used to produce live Worship Experiences and live events. 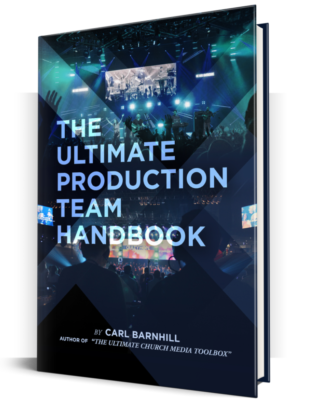 It is designed with both seasoned professionals as well as those new to live production in mind. 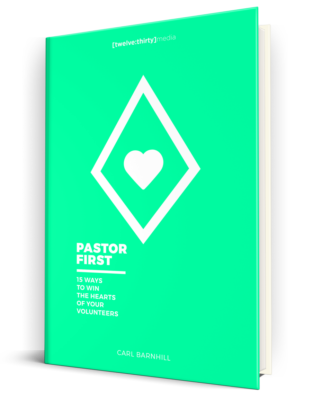 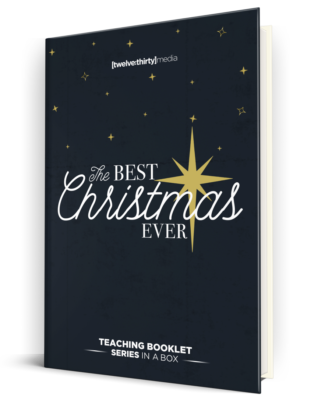 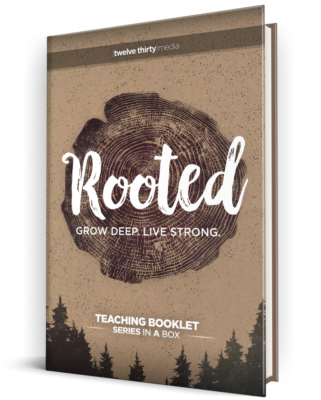 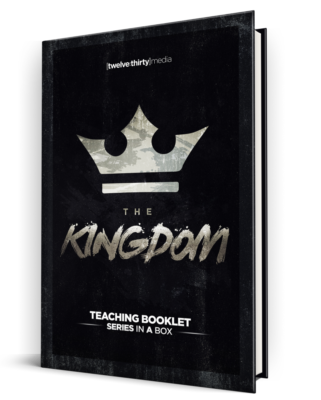 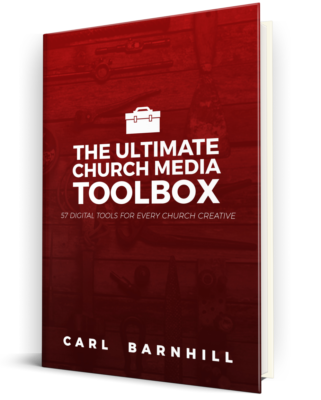 With the purchase of the book, you’ll also have permission to print pages from the guide for your church’s production team.